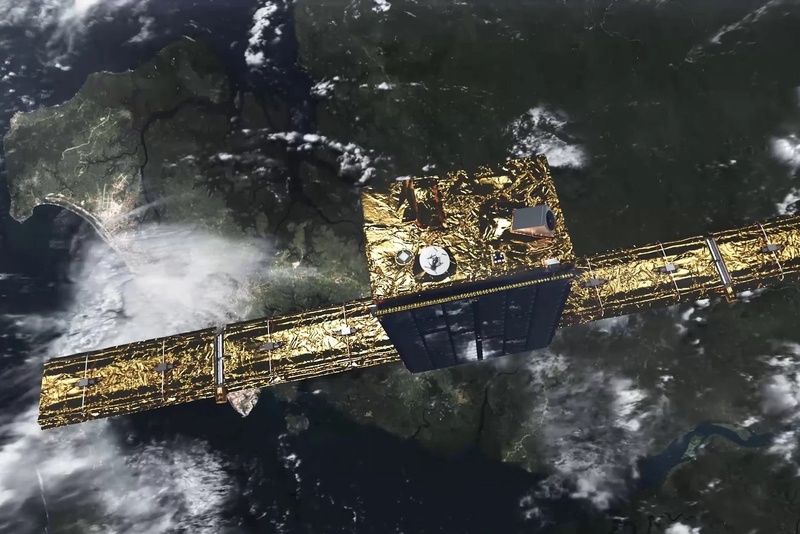 The Finnish SAR data company ICEYE provides radar satellite imaging for a variety of industries. It is a company with no visible products on earth and therefore needs to take a more innovative approach visualising the benefits of its products and services. ICEYE provides timely and accurate earth observation data through its satellite network. Zooma's visualisations helped ICEYE introduce its not yet launched satellite range at Slush Finland, the largest startup event in Northern Europe.